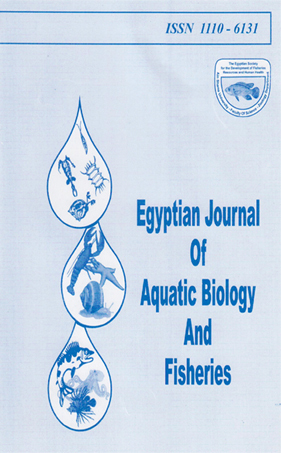 1Zoology Department, Faculty of Science, Ain Shams Univ, Abbassia, 11566, Cairo, Egypt. 2Theodor Bilharz Research Institute, P. 0 Box 30, Imbaba, Giza, Egypt. SDS-PAGE analysis of tissue soluble proteins of Biomphalaria alexandrina and rediae, cercariae, metacercariae and adult worms of Echmostoma liei was done for determination of the degree of compatibility between the snail and each of intramolluscan larval stages and adult worms of the parasite. The highest degree of similarity was observed between B. alexandrina and metacercanae of E. liei. However, the lowest degree of similarity was noted between B. alexandrina and adult worms of E. lieu On the other hand, the similarity coefficient between B. alexandrina and E. liei rediae was higher than that between the snail and E. liei cercariae.